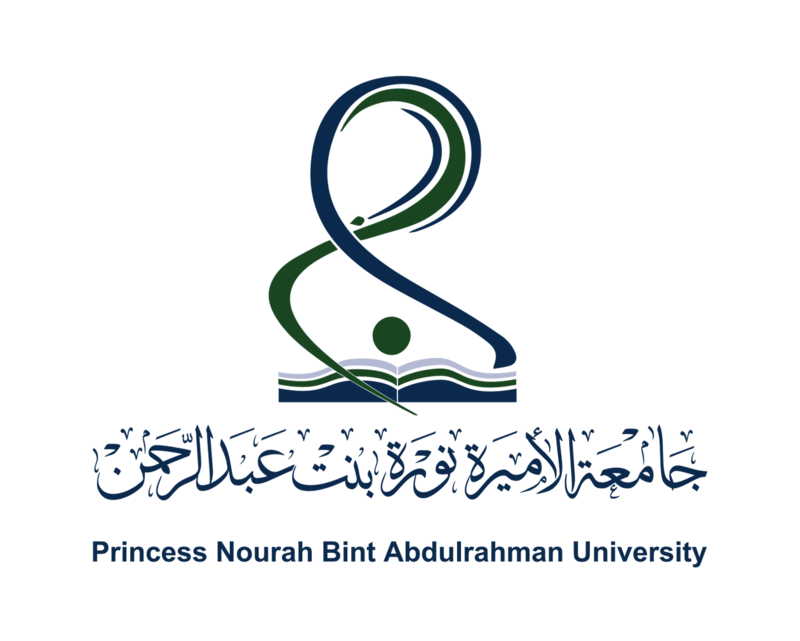 The aim of the study was to assess the perceived stress and its severity, sources and determinants among a group of the dental students belonging to different universities in Saudi Arabia. 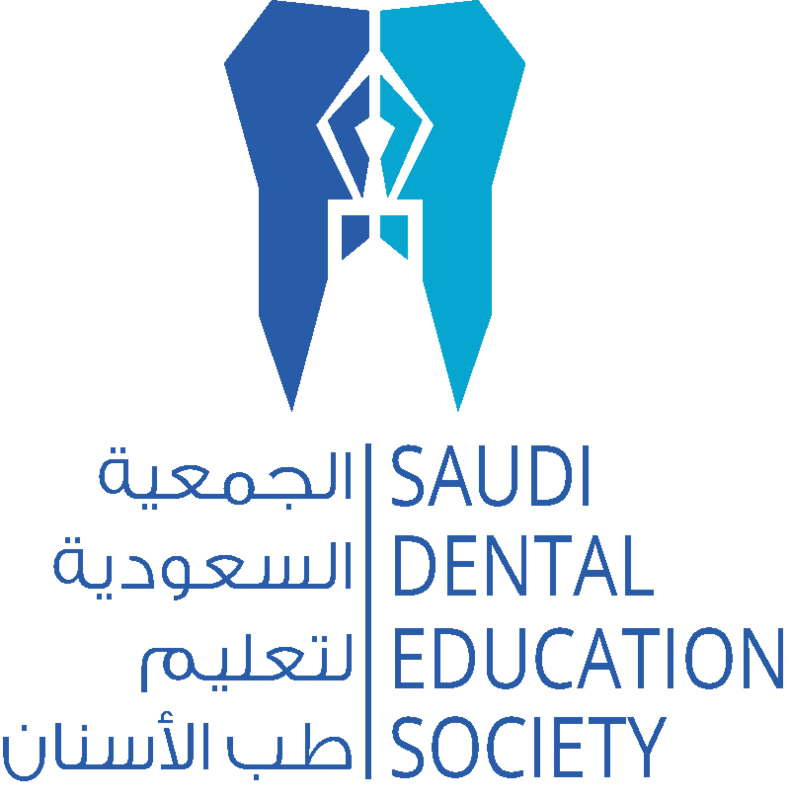 In this cross-sectional study, the perceived stress and its severity, sources and demographic variables were investigated in 677 dental students (464 males, 213 females) of 16 Saudi Universities, who agreed to participate. The students (Ist year to Vth Year) were contacted to fill the forms online from January- February 2016. 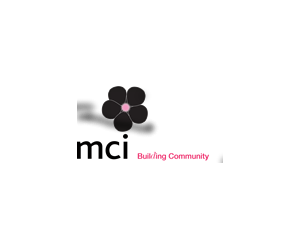 A self-administered valid and reliable questionnaire including demographic details and 27 questions based on Dental Environment Stress proforma were placed online. The questions were organized into four categories: personal and administrative, theoretical, preclinical and clinical. The level of stress was calibrated against range from 1-4. Simple arithmetical tests were used to find out the value of the stress for different factors while Pearson’ t-test and one-way ANOVA test were used to obtain out the statistical significance of differences based on gender and the year of the study (p<0.05). 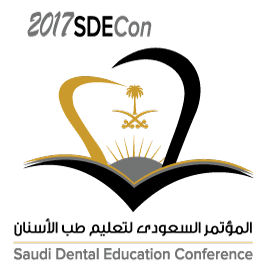 Saudi dental students gave high levels of perceived stress. The clinical practice issues inflicted the maximum level of stress on the students. Some significant relationships between the investigated variables and the level of the perceived stress were found. Specific results of this research show that most of the dental students had perceived stress..